We will have a new website up shortly to better suit our visitor’s needs. In the mean time, please stick with us while we get everything up and running. All content at this website is presented for educational and/or entertainment purposes only. Under no circumstances should it be mistaken for professional investment advice, nor is it at all intended to be taken as such. 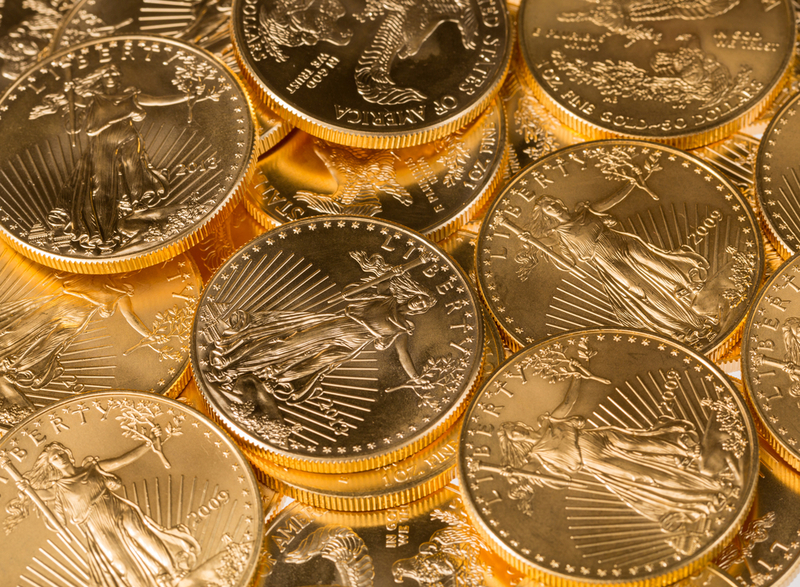 Gold and silver can be purchased in a number of ways. You can purchase the physical metal through coins and bars. You can purchase shares of gold and silver miners or an exchange traded fund such as SLV or Sprott's Physical Silver Trust through an online broker, or futures contracts to name a few.